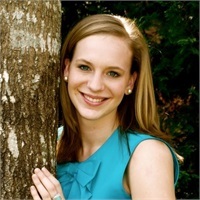 Allison Morris, a graduate from Bob Jones University, joined ACI Financial in 2010. She has all of her licenses for insurance and is a registered administrative assistant holding her series 7 and 66 designations. She works to assist the leadership team by performing administrative tasks and managing customer relations.